For many self-employed or small business owners, writing an About Me page often gets pushed down the priority list when designing a website. Even though many hours have gone into the creation of the site and the business is intrinsically linked with its owner, the About Me page is likely to have been overlooked in favour of describing products and services. A few sentences quickly cobbled together with an iPhone picture thrown in, the About Me page is tacked on almost like an afterthought as the business owner concentrates on getting the rest of their site up to scratch. The About Me page could be neglected due to a number of reasons; most likely embarrassment or not knowing what to say. 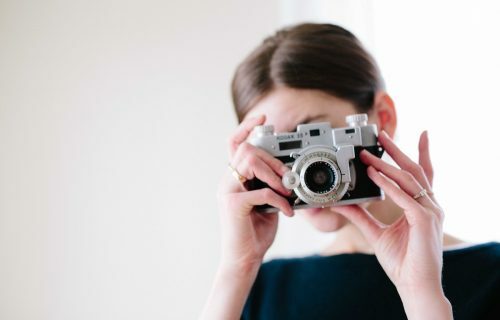 It can feel uncomfortable to turn the spotlight onto yourself, even if you are self-employed or freelancing and therefore the official face of your business. It’s easier for many to present their work to the world and let that do the talking, rather than themselves. As I will go on to explain, a reluctance to put yourself out there could end up being damaging to your business. 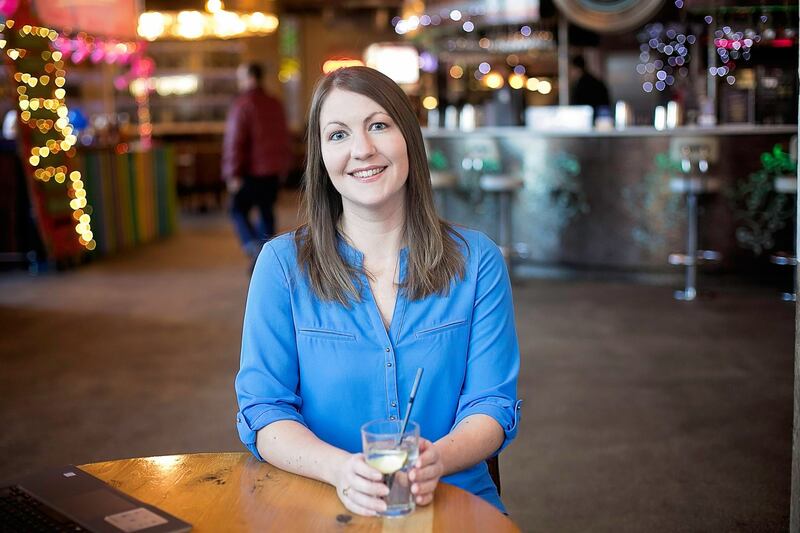 In this post I want to talk about why the About Me page is essential content on your website and why you should prioritise this page as soon as you can. Fire up your Google Analytics and you may be surprised to find that your About Me page is often one of the most visited pages on your website. 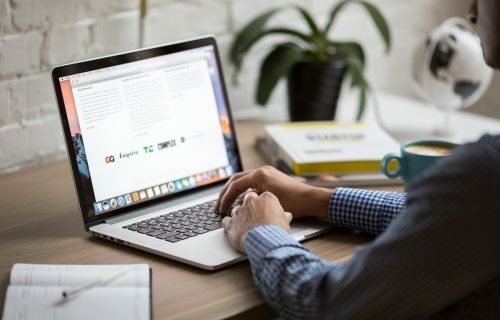 Someone may have clicked onto your site to read an article that caught their eye, and, if you’ve done it right, loved what they’ve seen and go on to browse the rest of your site. One of the first pages they are likely to check out next is your About Me page to see who the person is behind the words that have impressed them so much. If all that greets your reader is a few half-hearted sentences then you are missing a prime opportunity to convert this person from casual reader into loyal customer. There’s no time for being bashful about things when you run your own business. If you are a solopreneur, then it’s highly likely that you are going to be the face of your company. If the thought of this makes you squirm, you’ll have to learn how to get over this somehow – and fast. In our over-saturated society, consumers are used to being presented with a lot of choice. 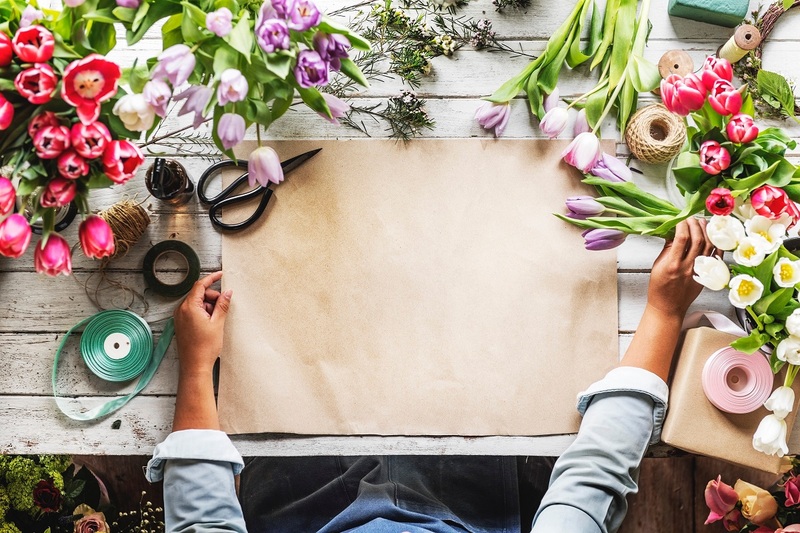 Whether you’re the owner of your local brick-and-mortar dog grooming salon or a virtual assistant offering social media management, the chances are high that you will be competing with other businesses offering a very similar service. Your About Me page for your business therefore plays a crucial part in highlighting your USP – or unique selling point – to explain why a customer or client should pick you over the rest. Are you a pooch pamperer with a degree in animal psychology? – Tell them. Do you have fifteen years’ experience under your belt? – Explain your back story. Have you delivered excellent service to many happy clients? – Now’s your chance to shine. Don’t hide in the depths of the internet and hope that you will magically endear yourself to people. Use your About Me page as the stage on which you set out all of your achievements and leave people with no doubt as to why you’re the best person for the job. In our often faceless digital society, a genuine space to engage with your audience should be cherished. A great About Me page should be the spark that leads to a conversation – whether that’s in the form of an enquiry about your services, commenting on a blog post, or subscribing to your newsletter. In the big wide world of the internet, people are merely looking for human connection. Show that you are passionate, believe in what you do and tell people how you can help them. As I mentioned above, the About Me page is your chance to speak to your ideal customer. It’s likely that your audience has a problem that you can help with. Show them that you relate to what it is they are going through and that you speak from experience. See the impact a well-written About page has on the conversion of browsers to buyers. A well-written, compelling About Me page for business is a simple yet effective way to build trust with your audience. Imagine that someone has landed on your page from search engine results and is impressed with what they’ve seen. They head over to your About Me page only to find it is lacking in quality, with the barest of details and vague descriptions. Suddenly their barriers come up and they find themselves distrustful of everything they’ve read on your site. With many of our business transactions carried out online, a strong, honest and engaging About Us page will help you to build client trust much more quickly. We’ve all heard of the saying that people buy from people. In the absence of a local high street storefront, your website is your shop window. Visitors to your site will expect to feel comfortable straight away, otherwise they’ll keep browsing. Sparsely written content lacking in detail and warmth will put potential customers off from making a purchase. A lack of genuine passion signals to the reader that you’re not to be trusted. Once in motion, it’s incredibly difficult to reverse this train of thought. It’s a nice feeling when someone wants to take time out of their busy day to read all about you and the story behind your business. Now you’ve captured their attention – a rare thing in our whirlwind digital age – you are missing a trick if you don’t urge your reader to take further action. 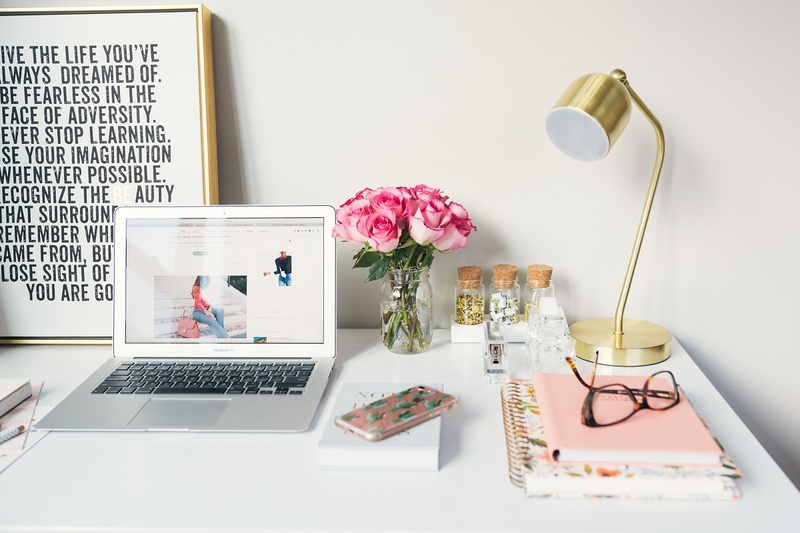 The About Me page on your blog or business website is the perfect place to include links to your best work: this could be the most valuable blog posts on your site, a link to your services page or a suggestion to sign up to your newsletter. It’s crucial that your reader is compelled to do something after reading this page so that they don’t drift aimlessly off into the ether. Your About page will get read by most new visitors to your site so it’s a great opportunity to serve them with your most useful content – and content that brings in the most value for you, too. A great example of a strong About Me page is Darren Rowse’s from Problogger. Darren is the king of providing useful content for his readers and successfully signposts you to all his best articles from his About Me page. The bottom line is, the longer a visitor is on your site, the more likely they are to make a purchase from you (or join, or share, or sign up… whatever you end goal is). 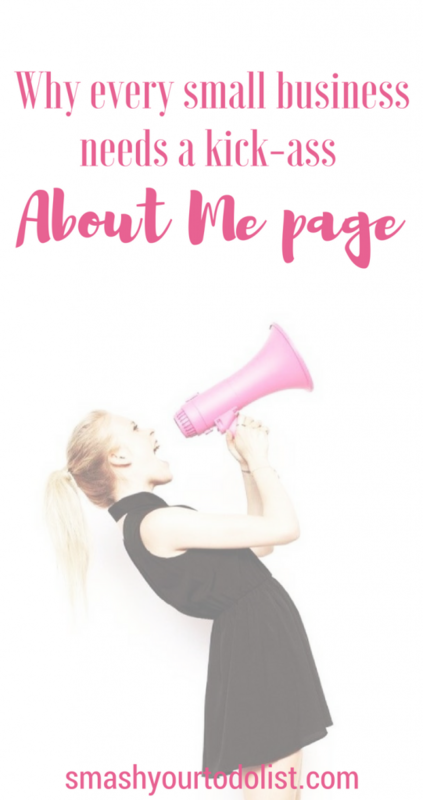 Now that I’ve convinced you of the power of a fabulous About Me page, I know that your first question will be one born out of panic: how do you write an about page and what on Earth do you include? A call to action – What do you want your reader to do after reading your About Me page? Contact – How can people get in touch with you? I love telling stories and the creative side of me comes alive at the thought of weaving together the story to represent a company or brand. In the crowded space of the online world, your website is the one place where you can reign as the amazing force behind your business. 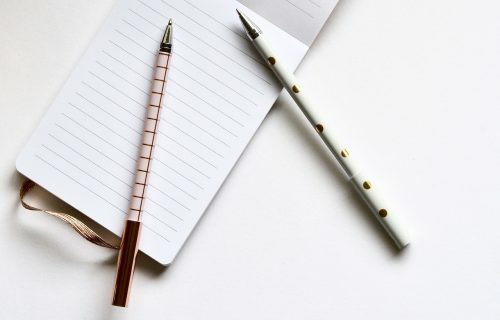 The thought of writing an About Me page can seem like one of those nice-to-dos, but if it is not given the priority it deserves on your to-do list then it can quickly become forgotten. 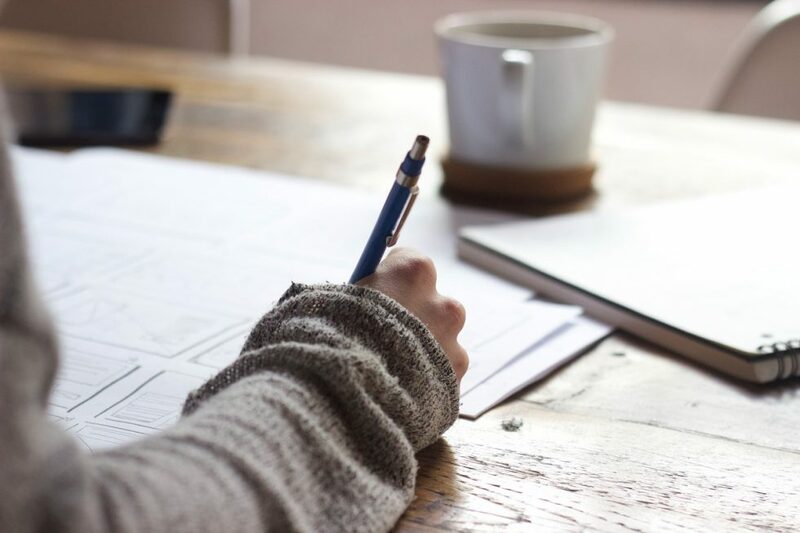 Check out how I can take this creative task off your hands by writing your About Me story, or keep your eyes peeled for future blogs on how to write an effective About Me page. If you have any questions about the About Me page or anything else, don’t hesitate to get in touch. I’d love to hear from you.